Welcome to our blog! As Boston's leader in apartment rentals, we have our finger on the pulse of the local real estate market. Here, you'll find insight and announcements from our team to keep you up to date on everything you need to know about real estate in the Boston area. Fall is upon us and there's no better way to prepare your home for the colder season than by incorporating some small touches and experimenting with new textures. Real Simple has explored some small ways that you can incorporate new details into your home for the fall and we've picked out the best for you here! Thicker blankets will make your home (and you!) warmer for the fall and going into the winter, you can also incorporate different textures and darker colors, faux fur or chunky knits. New throw pillows are also a cheap and easy way to incorporate a new color scheme into a room. Whether you have a fireplace or another focal point in your living room, this is the perfect opportunity to re-style it with new art pieces, objects and candles that are more reminiscent of the fall. 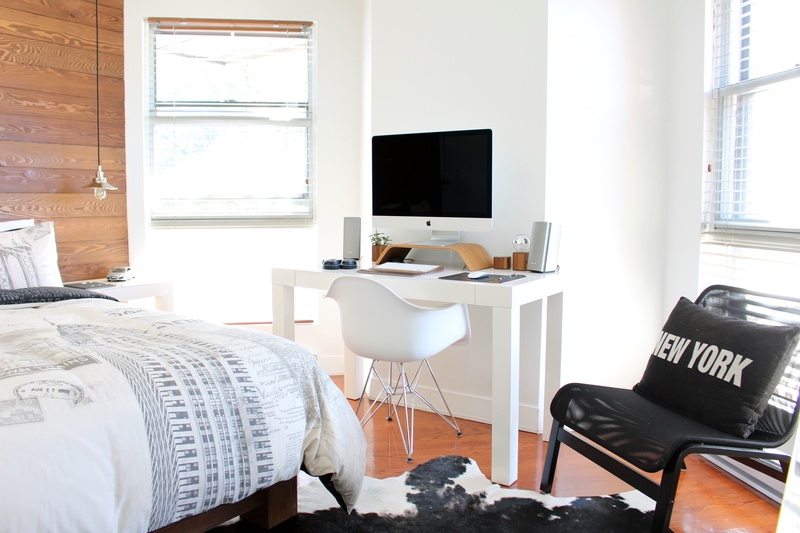 You'll be spending more time indoors so this is a great opportunity to keep this space fresh. Summer isn't the only season for bringing plants into your home. 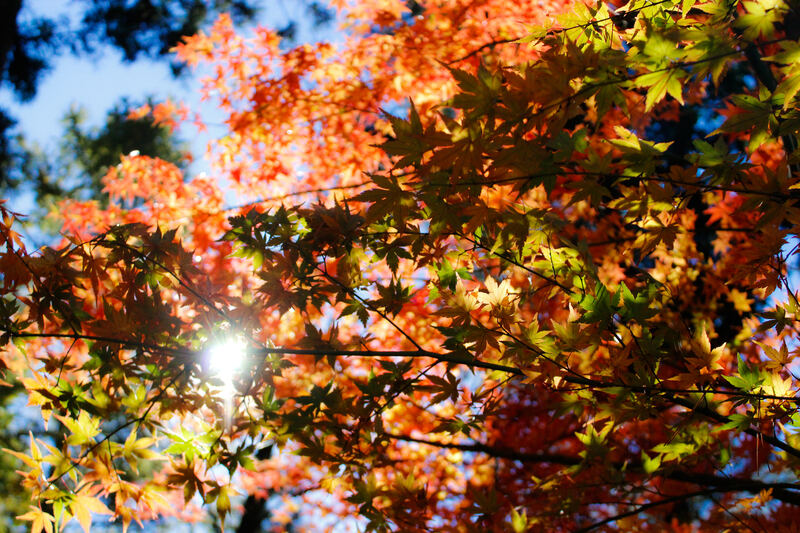 Green garland, autumn leaves and other flowers such as dahlias and chrysanthemums are all in season. By putting these in pretty vases with darker tones you can bring everything you love about the changing season into your home. Plaid, stripes, tartan are all great new patterns you could use to replace the bright colors and florals from the summer. The warmer patterns are a good way to incorporate some excitement if your current decor is pretty neutral or solid, whether in the form of a rug, blanket, pillow or picture. With the days getting shorter and the nights getting longer you can further transform a room by bringing in more light. String lights create a season feeling or switch out your current bulbs for more muted tones. You can also incorporate a variety of lighting options to decide when you want a room to be lit up or dark and cozy. Save on heating and upgrade your bedding with more layers, cozier fabrics and darker tones. Tailored quilts, heavier duvets and additional throw blankets are an easy way to make your bed more inviting when it's cold outside. 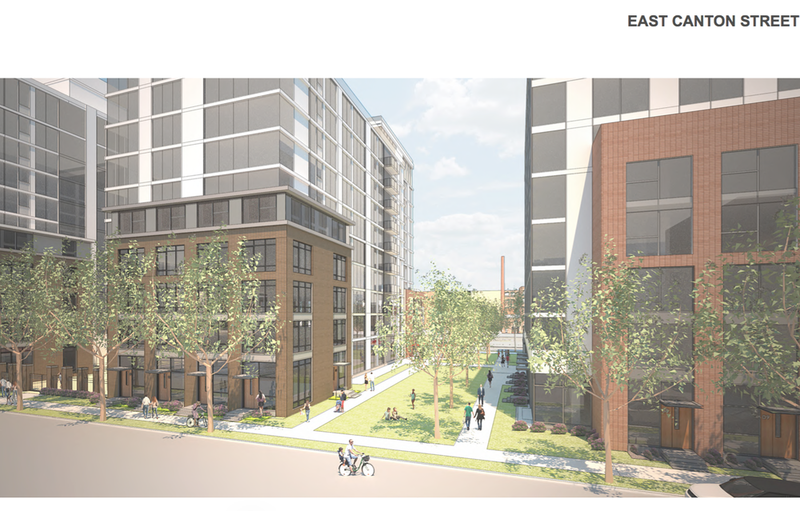 Plans for a new East Boston development hoping to revitalize an underutilized section of Border Street have been proposed by City Realty Group. The six story development would have 64 condos, ground floor retail space and an art gallery showcasing local artists in the lobby. Residents would be able to enjoy many amenities including a common roof deck, private decks in half of the units, a gym and interior parking. There would also be a separate bike room with ample space for bike storage. Developers are hoping that the retail space will attract either a yoga studio or juice bar in order to attract more residents throughout the neighborhood to the space and create a sense of community. Many new East Boston developments have been looking to add in more commercial space to create more opportunities for residents within the community. The lobby will include photos and other works by community artists to celebrate the area's culture and legacy. If the plans are approved the project is hoping to begin construction in spring 2017 and be completed by fall 2018. Contact us for more information about new developments around Boston or view the latest listings in East Boston here. The Harrison Albany Block project is a huge proposal for the South End, mixing rental buildings with ground floor amenities, retail, restaurant and cultural space. The development will include new buildings, new street designs, friendly open spaces, tree-lined streets and more to really create a sense of community with the space. The project will bring around 696 new apartments to the neighborhood, adding to the already thriving community in the area. 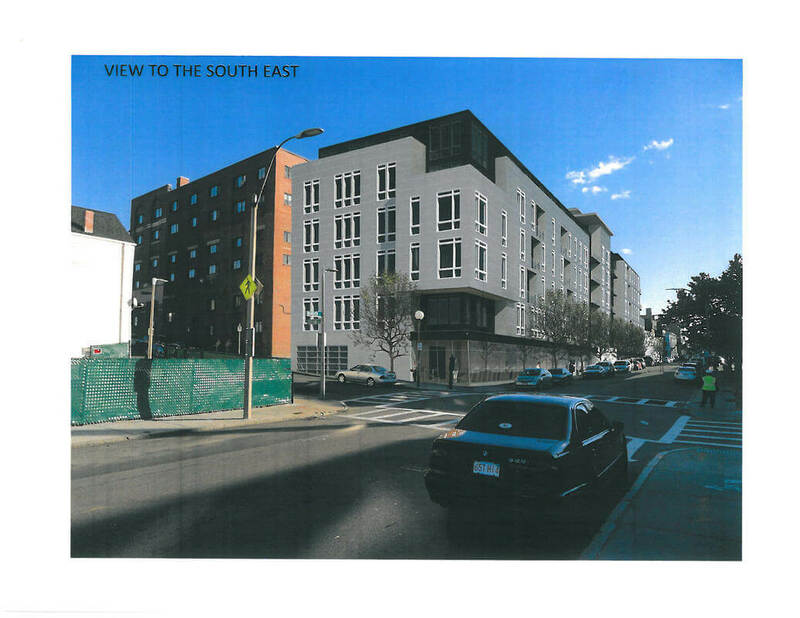 The two residential buildings in the space would be around 11 stories high along East Dedham Street and East Canton Street. Another building at 575 Albany Street would be renovated and an additional five-story glass addition would be constructed on the top of the building. The development would also include office space and a large underground parking garage for residents and visitors. Throughout the project proposal the height of the buildings have decreased in order to fit more in with the surrounding development, however the mass of the project has increased. The development would sit on a 3.1 acre site and will seek a LEED Silver certification upon finishing the project. The proposal has been submitted however start dates and expected finishing dates have yet to be announced. Contact us for more information about this and other new developments around Boston. Ever wonder why apartment sizes seem to have shrunk in recent years? New data from Axiometrics and RCLCO explain the reasons contributing to this decrease. Apartment size has mostly decreased in studios and one bedroom units across the country and Boston is no exception. At the same time, the number of these units on the market have continued to increase. The data shows that the average unit size across the country has shrunk by 70 SF, around 7% in apartment units that were built in the last six years. This is compared to those built in the previous nine years. One of the reasonings behind this decrease is a shift in what residents want from their home. They determined that residents are more focused on a good location and the ability to live, work and play in the neighborhood that they are in, rather than focusing on the square footage of their apartment. Boston was included in the high-cost markets that shaved off the most square feet in their new developments at 9%. Across all markets, the total units that are under 600 SF have doubled from 2010 to 2016 and now make up 15% of the units on market today. The other reasons behind the decrease in size don't just have to do with resident desires. Concrete and other development costs are at an all-time high, so developers are seeking ways to reduce their construction costs as much as possible. 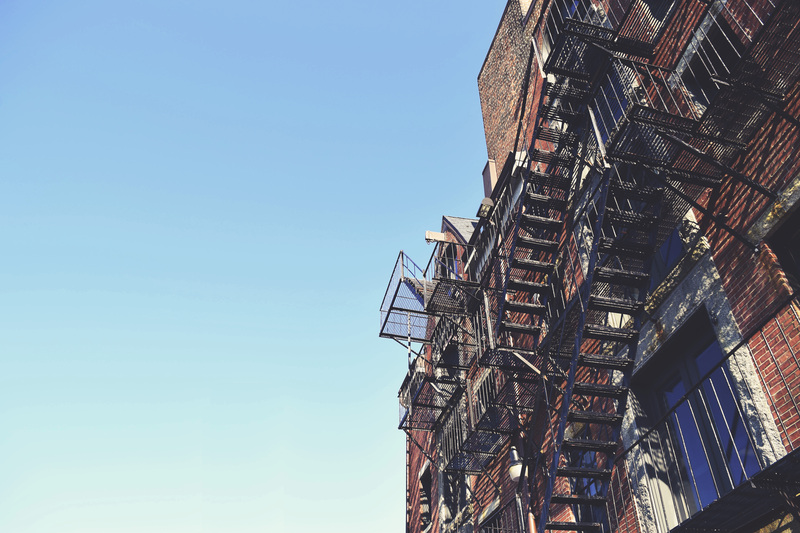 Landlords are also feeling the pressures of the market and are attempting to maximize income by building more units while at the same time not increasing space. What's more important in your home search: size or location? Let us know! Contact us for more expert advice on the housing market and finding your new home today. 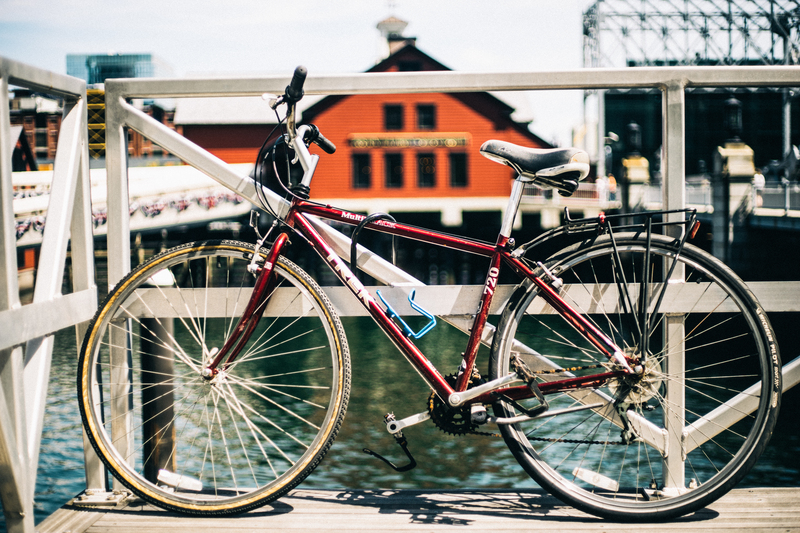 With Boston being named one of the next big cycling cities in the country and cities all over the world becoming more bike-friendly, it is no wonder that for rental buildings, bike rooms are becoming a top priority. It may not be the first thing that comes to mind when you think about luxury amenities, but bike rooms are increasing in demand and popularity and developers are following the trend. Bike rooms used to be an afterthought, generally tucked away in the basement, but not anymore. These rooms are now equipped with easy access in and out, secure access, tight security, lockers for equipment, included supplies and spaces for repairs and tune-ups. Other developers are taking on the bike trend with their fitness facilities, providing state of the art equipment, facilities with great views and access to real or virtual spin classes. New developments are increasingly making their locations bike friendly, with easy access to bike paths and bike sharing programs for their residents. With expanded capacity for storage and bike facilities, developers are encouraging this movement further and they are not just promoting physical activity, but protecting the environment as well. Contact us for more information about finding your new rental in Boston! Our smartphone and technology-filled lives are finally translating into the home, as smart home features begin to grow in popularity. According to a report by Houzz, nearly half of people that are renovating their homes are adding new technology in the process. Around 45% are putting in at least one new system or device that they are able to control from their phone or computer. 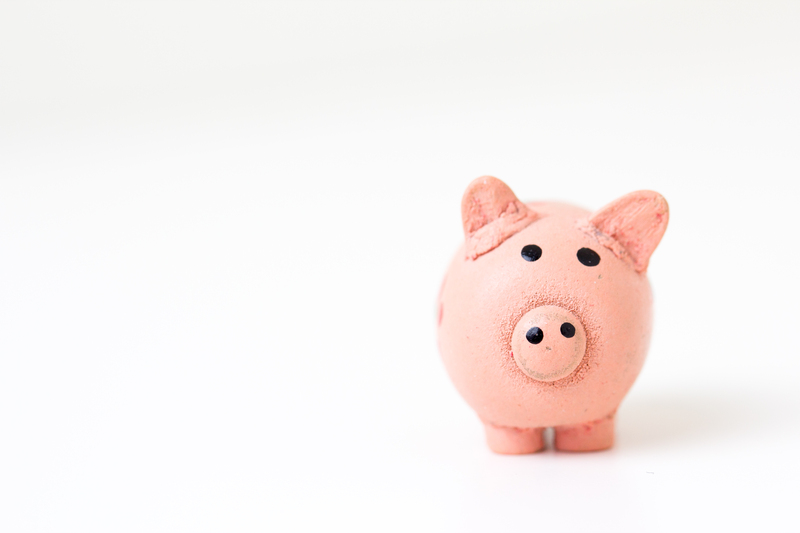 Those who are currently completing upgrades or renovations are most likely to add the technologies because they have already set aside a budget for investing on improving their home. 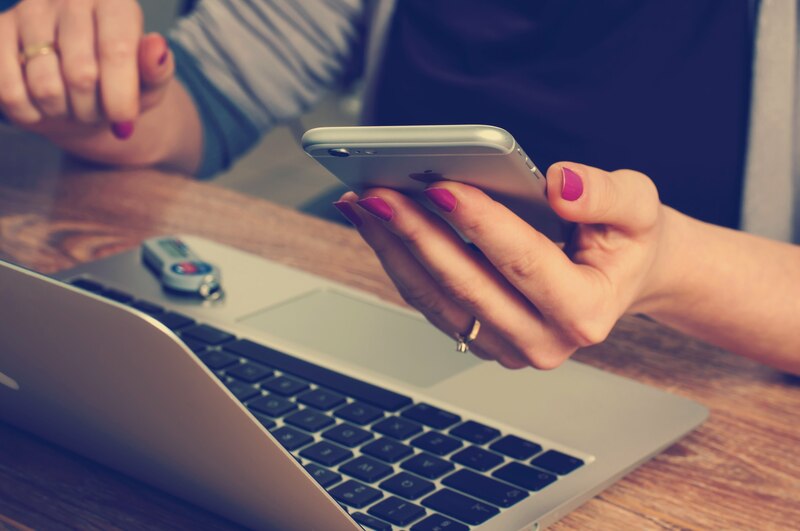 While these technologies come with the benefits of convenience and adding value, it doesn't mean people are spending huge amounts of money on them. Most people in the report spent around $1,500 or less in total on the technologies, while only 5% spent $5,000 or more. The other half of residents who aren't spending money on the technologies either aren't interested, think they're too expensive or are worried about security issues with smart devices. The top smart tech purchases include, safety and security systems such as fire and gas systems or high-tech cameras. Other popular products include smart entertainment systems like smart TV's, speakers and streaming devices. Climate control falls third on the popularity list, giving people the ability to fine-tune their heating or cooling methods to overall save on their energy bills. Many new developments now come with smart home features built into the unit. What smart home technology would you want to find in your new home? Contact us today for more information about new developments and finding your new home today! 30 Dalton is the ultimate in luxury, located in Back Bay in a beautiful glass and metal 27 story building. The 218-unit building is complete with beautiful finishes and everything from one bedrooms to three bedrooms and luxury penthouses. The price tag is not cheap- one bedrooms start at $3,750 a month and three bedrooms start at $11,500 a month, but the amenities can not be beat. Each unit offers high-end amenity packages, gas stoves and more, as well as access to the top-floor common space and outdoor terraces with terrific views. There are also floor-to-ceiling glass windows, open living areas and penthouses with extraordinary perks. Master bedroom suites feature large walk-in closets, porcelain tile bathrooms and quartz-topped vanities. There are only 20 parking spaces in the building, renting for $700 a month. Other building amenities include a fitness center, a library, a business conference room and a pat spa. Residents can also enjoy the park just outside the doorstep and a Flour Bakery occupying part of the ground floor. Contact us for more information and the latest listings. Brookline is one of Boston's top suburbs and for good reason. The neighborhood offers plenty of amenities, good transportation links and a vibrant community. 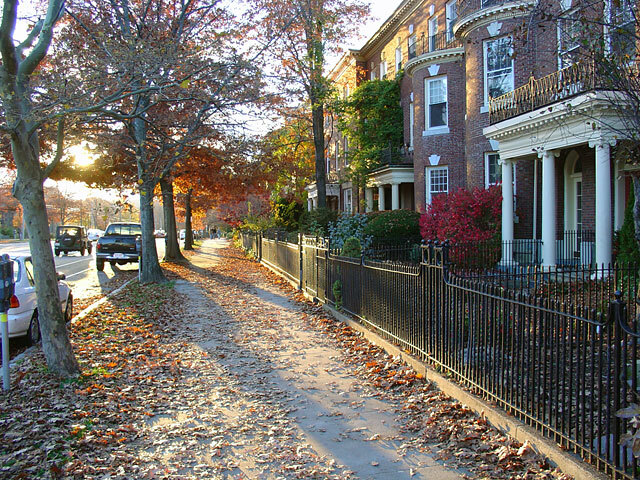 Boston Agent Magazine highlighted the top 5 reasons this neighborhood is such a popular place to live. Brookline has a strong housing market, constantly performing among the top areas in Greater Boston. In July it was ranked as the number 3 selling suburb and it was also ranked as number 2 in the condo market. Home prices in Brookline are allowing sellers to see great returns, the median price is up more than 60% since 2005. The housing demand may be making it harder for those looking for a new home, but it does have its positives. Greater Boston is known for its well-educated residents, but Brookline is on an even higher level. Brookline has even been ranked as the second-most educated place in the country with 80% of residents having a bachelor's degree, 25% with a masters and 13% with a doctorate. Not only are the older residents educated well, but the children will be also. The public school system in Brookline is ranked among the best in Greater Boston. In a Niche report, Brookline was rated the second-best place to live in the whole state of Massachusetts. The neighborhood has also been highly ranked for fitness, amenities, nightlife and easy commute to Boston. Interested in living in Brookline? View the latest listings or contact us today for help finding your new home.